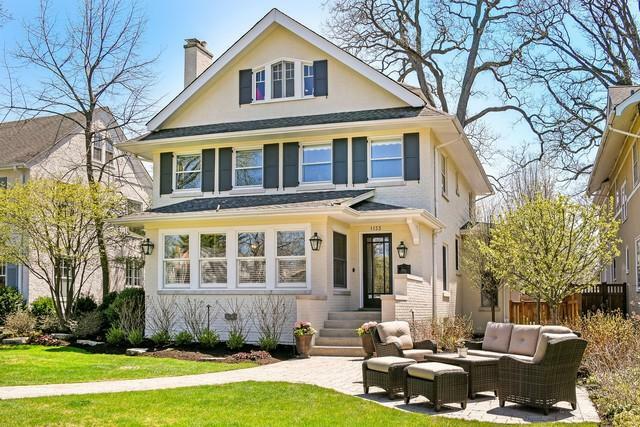 Stunning quality renovation in East Wilmette CAGE neighborhood on OVERSIZED LOT -- 60' x 177'!! First floor leads to formal LR w/fireplace and French doors open to sunroom with several exposures and lovely formal DR. Wonderful Chef's kitchen boasts an oversized marble island, granite countertops, top-of-the-line appliances and eat-in area with built-in banquette seating. Kitchen opens to spacious FR with beautiful custom cabinetry overlooking pristinely landscaped yard, patio, Koi pond, trampoline and putting green. Mudroom and powder room complete first floor. Second level has gorgeous master suite with spa bath plus three additional bedrooms and full hall bath. 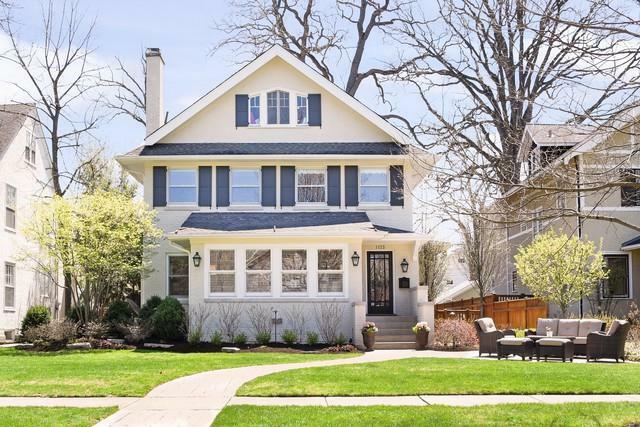 Awesome 3rd floor features play/craft room and 5th bedroom w/en-suite bathroom. LL features a large recreation room for entertaining, media/tv room, exercise room, laundry and storage. Desirable walk to everything location -- schools, transportation, lake and shopping!